Immortelle Precious Night Cream is a silky smooth, skin-caressing cream that acts during the night to make skin firmer and facilitate skin regeneration. Our triple action formula reinforces the epidermis and fills in deep wrinkles through stimulated collagen production. Ruscus and Holly extracts also help lighten dark areas and relieve puffiness. 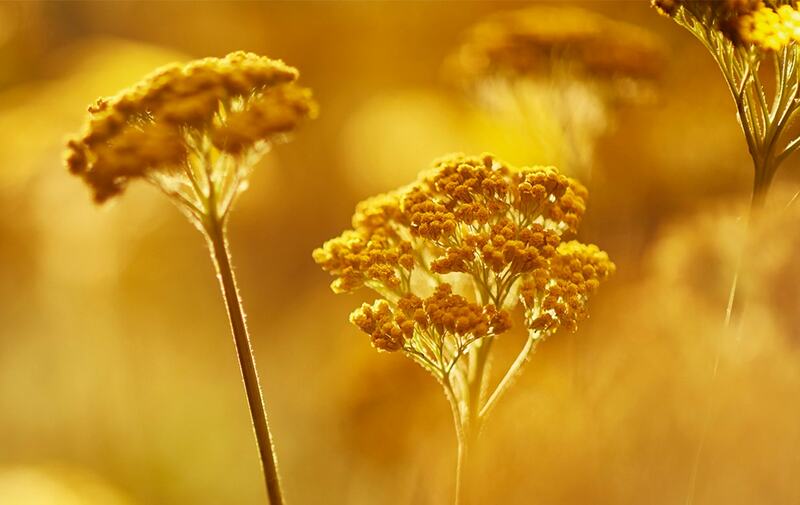 L’OCCITANE has improved our anti-aging formulations by developing a new Immortelle Cell Extract, covered by a new patent, it boosts the natural occurring mechanisms that aid your skin’s ability to correct deep wrinkles and maintain elasticity and smoothness. 2. Gently press on the temples to release tensions﻿.